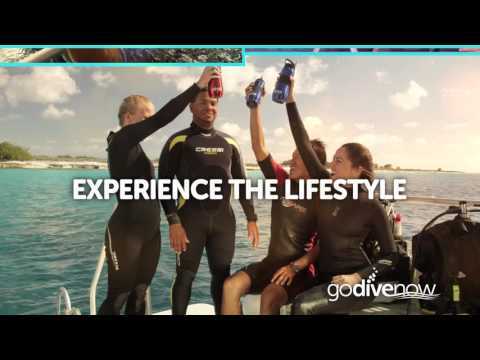 Discover the 3 Easy Steps to learning to Scuba Dive. 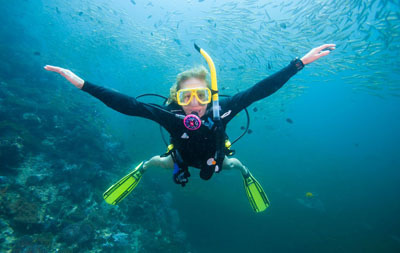 Explore our wide variety of course options to fit your schedule and diving interests. Check out our schedule below for available classes and dates or read more about courses offered at Sugar Land Dive Center under the Learn to Scuba Dive tab.